This book is a fine example of what can be contributed to theological understanding through a study of narrative. 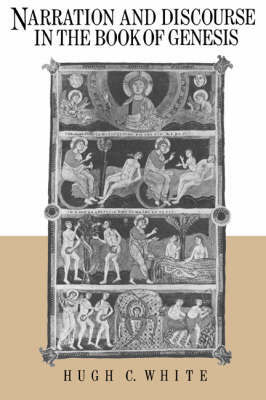 By means of a semiotic analysis of the Genesis stories, White shows how each stage in the growth of the biblical tradition is an interpretation of some body of prior tradition, while the writing of the Genesis narrative centres around the types of possible relations of the writer's discourse to the discourse of that writer's characters (a theory developed from Bakhtin). This book's approach is distinctive in its use of semiotic theory to engage in close readings of the texts to show the way in which the style and plots of specific narratives lead to new perceptions and understandings. This contrasts to studies which aim for a more formal description of biblical narratives (Fokkelman), or more global descriptions of biblical poetics (Sternberg).